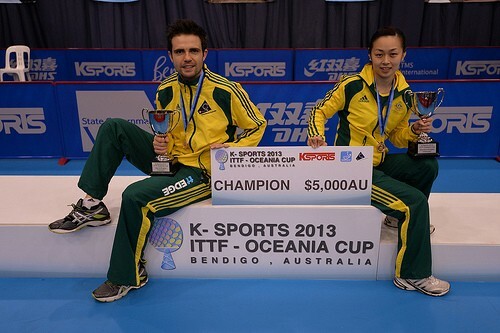 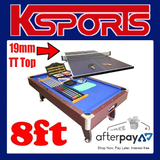 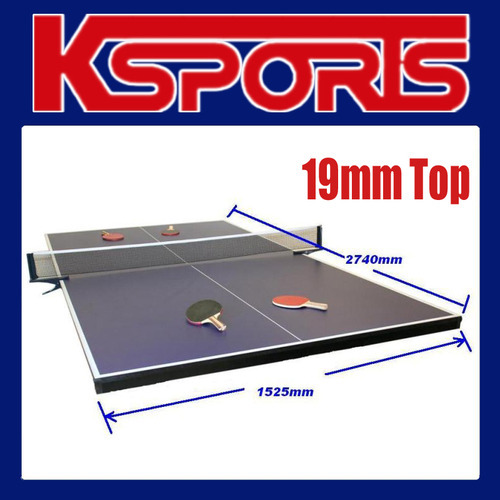 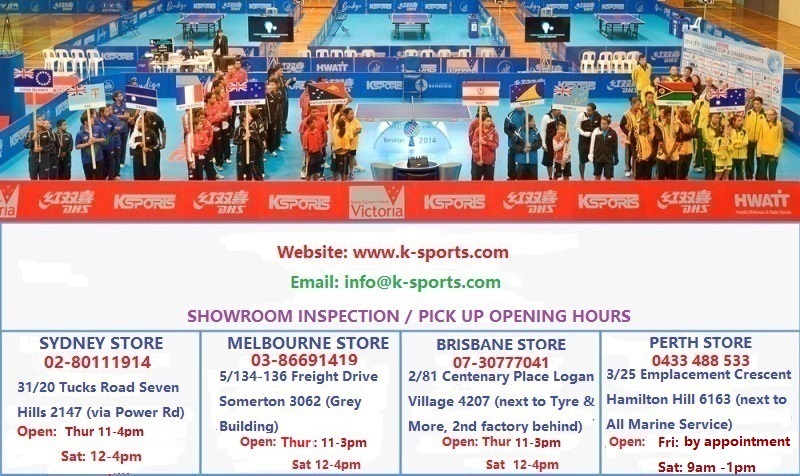 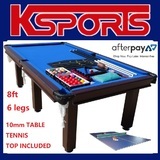 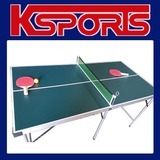 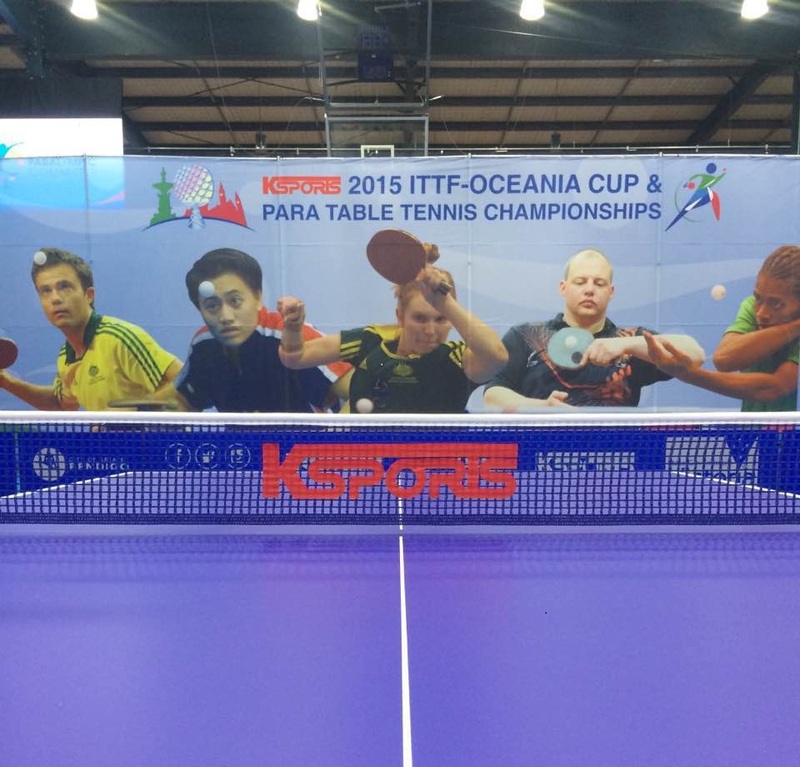 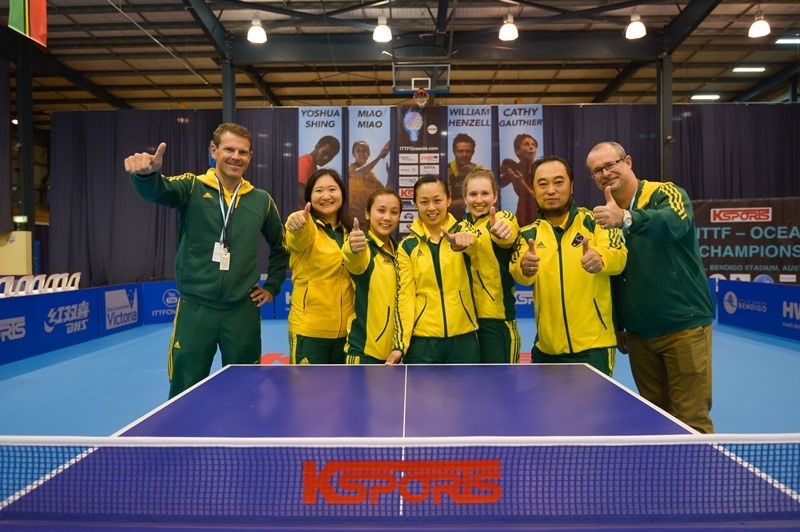 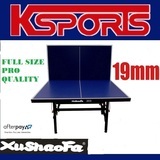 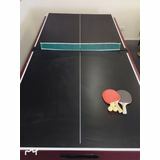 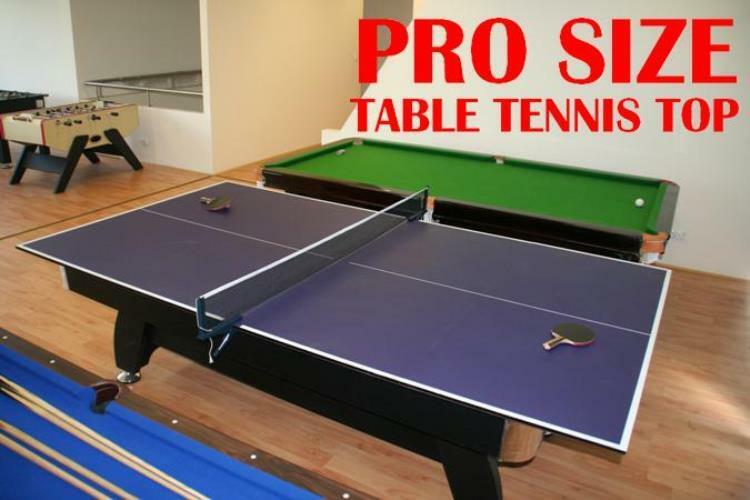 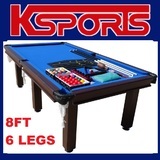 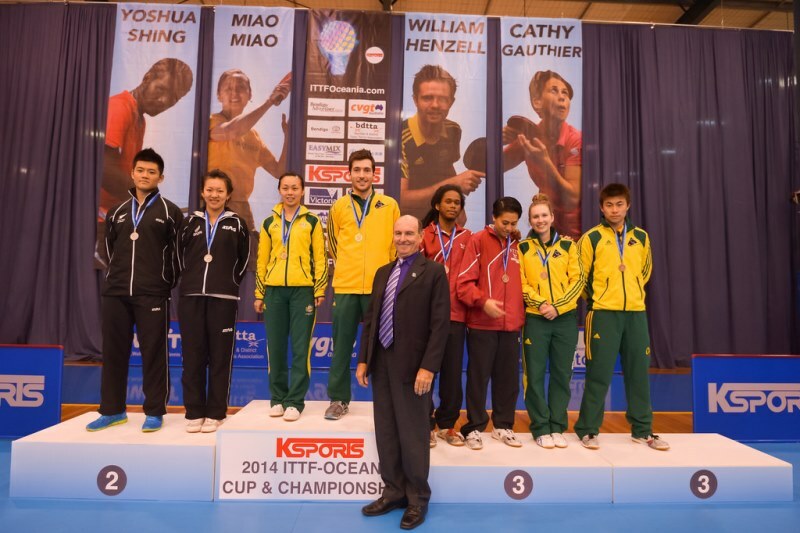 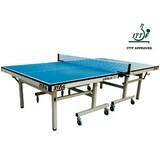 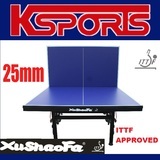 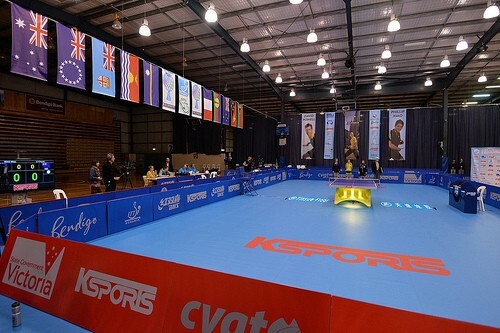 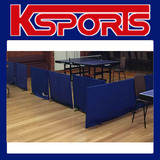 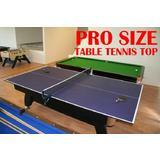 Full (Professional) size Table Tennis Top, in two pieces. 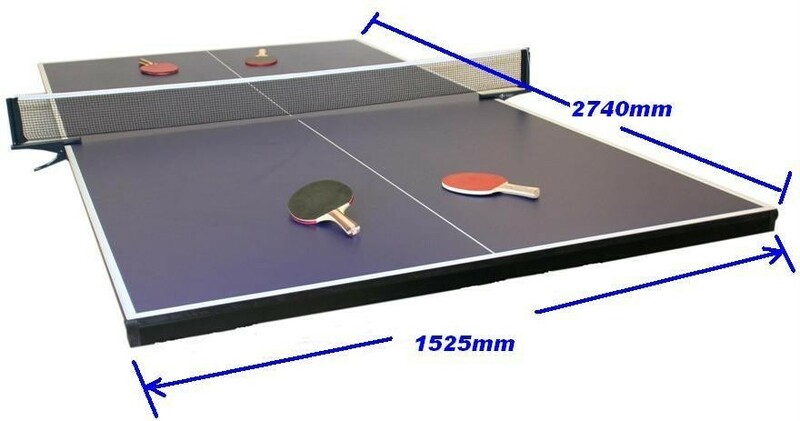 19mm MDF Board, Repeat paint roller coating. 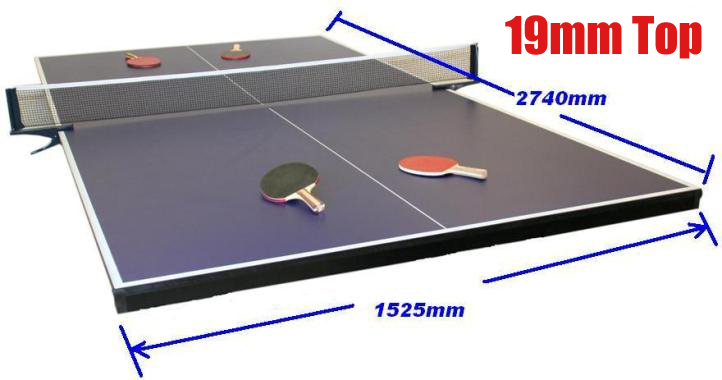 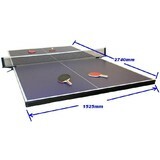 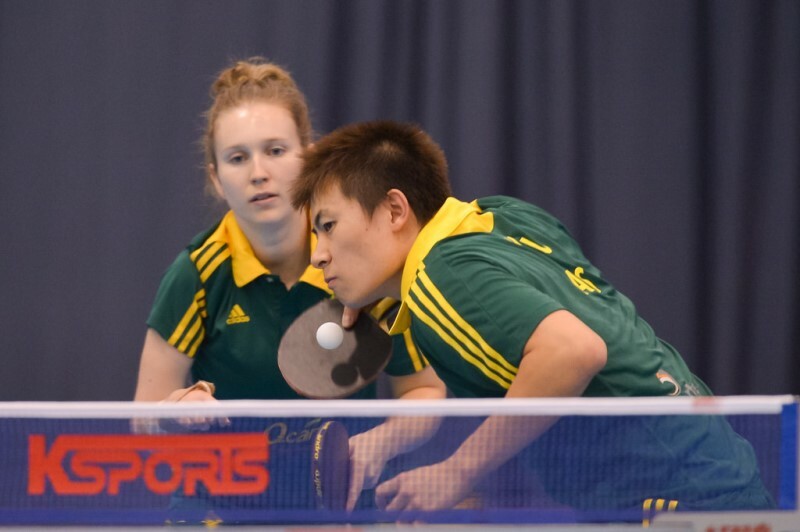 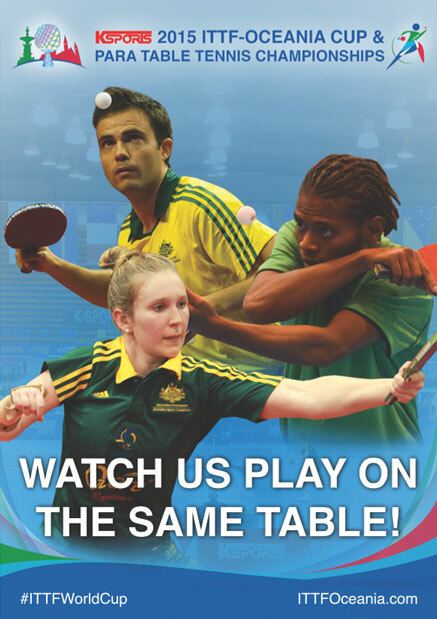 19mm Table Tennis top gives a better ball bounce, it's also heavier and more solid.